Shane has over 30 years experience in the industry. He commenced his apprenticeship in 1984 and spent two years as a tradesman in Cairns with Far North Queensland Electricity Board (now ERGON) before taking a position with a Sydney based firm. Installation of mechanical services electrical and control wiring including PLCs. Alterations and additions to Building Management Systems for Mechanical Services. Since 1994 Shane has resided on the Sunshine Coast. 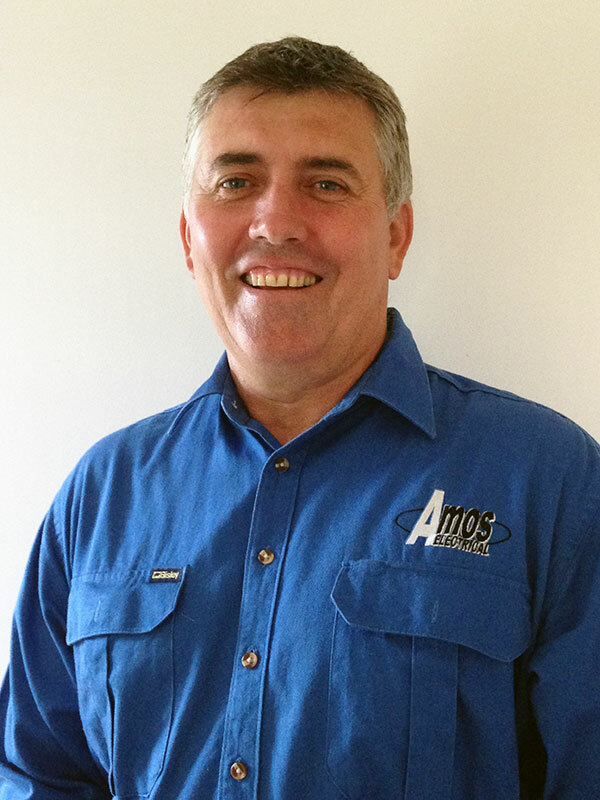 Before commencing operations at Amos Electrical in 2007, Shane worked for electrical contracting companies on commercial projects on the Sunshine Coast and wider Southeast Queensland Region. Service, maintenance and upgrades of concrete batch plants, hospitals, schools and commercial buildings. Installation of communication infrastructure cabling. Alterations, additions, termination and commissioning of communication networks. Liaising with clients, engineers and builders. Shane understands the importance of providing quality and reliable service to customers and is committed to providing this in a safe and cost effective manner with genuine relationships built on mutual respect. 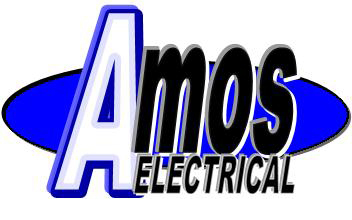 Amos Electrical has the ability to complete a range of work from minor repairs or installs, to major extensions and new construction projects, and has proved this on many occasions.